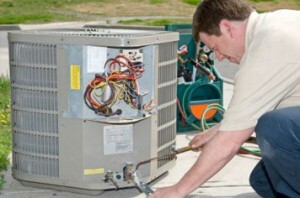 Heat pump installation is not a do-it-yourself job. 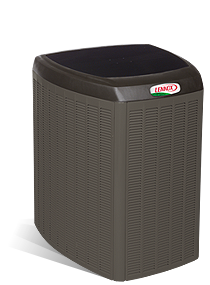 If you are replacing a heat pump in your home then you should look at heat pump installation & contractors. When buying a heat pump you really do need to take some time to consider the heat pump installation dilemma. Ideally, you would want to get someone in who will do the installation for you, however it is quite difficult to find a contractor who is able to provide the service in a worthwhile manner. There are a few tips that you can keep in mind that could help you in this regard. The bottom line is that it is not something that you want to try to do yourself. This is something that you cannot afford to base on outward appearances. There are a number of very well spoken and well dressed con artists out there who are looking for ways to take your money from you. 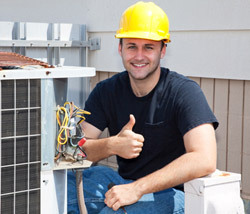 Therefore, ensuring the legitimacy of your contractor is the best way to ensure that your heat pump is properly installed and that you do not lose money in the process. In addition, you need to ensure that you avoid hiring a contractor who will not actually be on site to install the pump but who will instead send his subcontractors. This is definitely not good for you. 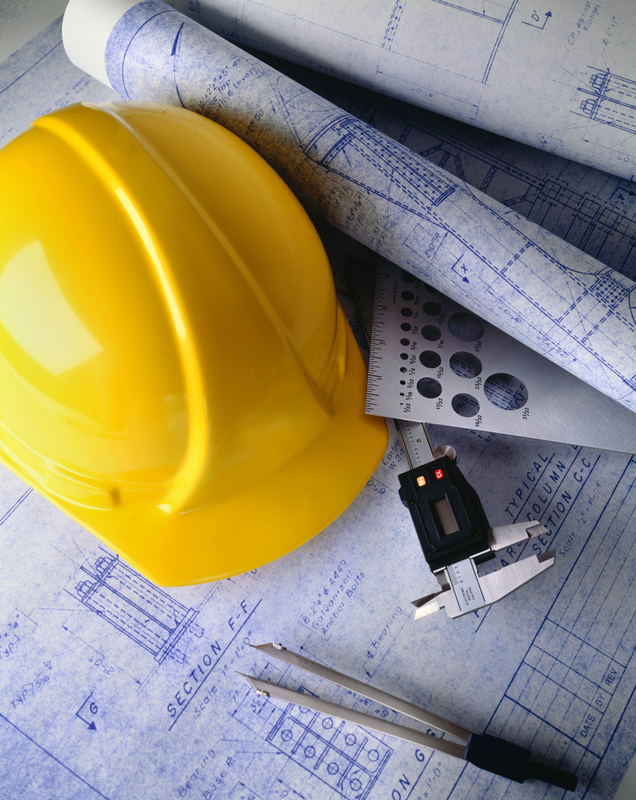 Your contractor should be aware of issues of sizing. He should know how big or small the pump needs to be in order to be effective in your home. The position of the pump is also important. Your contractor should know, for example, that the outdoor section of the pump must be positioned so as to allow for efficient drainage. He should know how to make sure the refrigerant system is charged and filled properly. If the pump is geothermal, your contractor should know how that affects the installation of the pump. 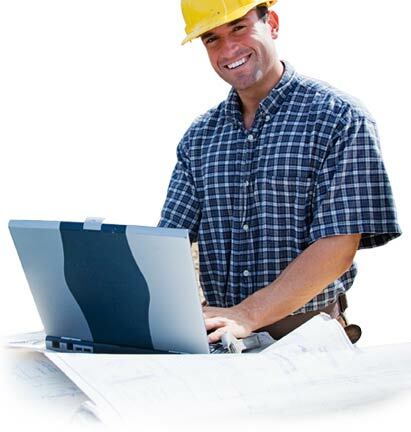 The next thing that you should try to do if you are looking for the perfect contractor is to get references. The best way to know that you are getting quality service is to make use of the services of a contractor who has successfully helped a friend or family member in the past. If possible, see if you can get more than one positive referral for the same contractor; he may have simply been having a good day when he did that one heat pump installation. This, however, should not be a substitute for doing your own research into the contractor. Just that once referral after one job is not enough conclusive evidence. You are still responsible for doing your own checks on the contractor to confirm if he is legitimate and if the work he does is of good quality. 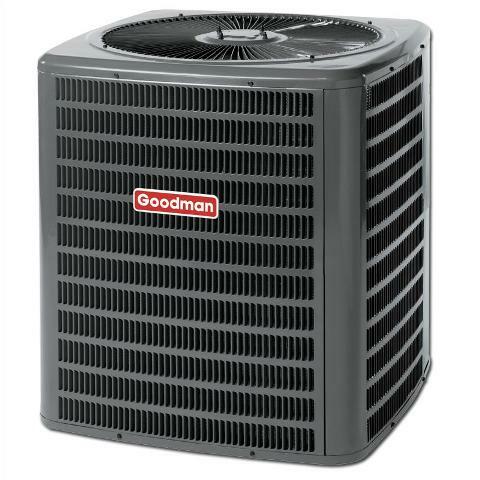 If you are not the kind of person who knows much about heat pump installation then the chances are high that your friends don’t much about it either. In other words, may not necessarily the best sources of information regarding this topic. On the other hand, referrals from more ‘official’ sources such as the Yellow Pages could also turn out be con artists. Unfortunately legitimate as well as illegitimate heat pump installers advertise themselves in these types of classifieds. Again, it is your responsibility to check out the contractors, as you should do when having any independent contractors come to your home. The other option you may have considered is using the contractor recommended by the dealer that sells you the pump. Remember though that these dealers often receive a finder’s fee for sending you to the contractor. In other words they may be acting in their own best interests rather than yours. Having said that, it does offer some reassurance knowing that the company would affiliate themselves with this person. So if you are not a big bargain hunter and are happy to pay a higher fee but at a smaller risk, this is not a bad option. 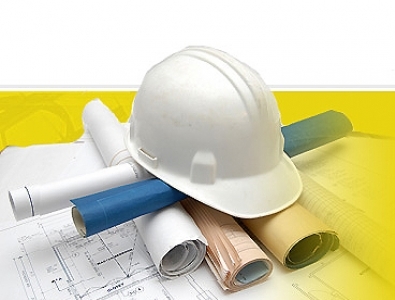 Make sure that you have a clear idea of what you want the contractor to do so that you and he are on the same page. Find out what your options are and compile a list of contractors using the methods described above. Decide which of the contractors you have heard of are the best. Set up appointments with these contractors. You should interview at least three contractors. Have a comprehensive list of questions prepared for the interview. Do a thorough check on each of these contractors by obtaining necessary information and calling their references. It is important that you do not skip this step and base you decision on the initial interview. A con artist is more than capable of fooling you at this level. Take the time to look into the contractors’ local licenses, insurance credentials, building permits, service agreements, and accreditation. This is a very important step that you cannot afford to miss as this is the key step in confirming your contractors’ legitimacy. Get estimates from each of the contractors, but remember not to base your final decision of which contractor you will hire just on the lowest estimate. Draw up and sign a contract with your contractor to protect yourself. In summary, you need be sure of your contractor when you decide to have a heat pump installed, as he will be the one who makes the biggest difference to the long-term prospects of your heat pump. Investigate potential contractors carefully to ensure their suitability. If you do not take the time to do this, you may find that your heat pump is incorrectly installed which could lead to long-lasting consequences that will be very difficult to shake. 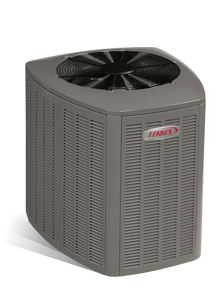 Contractor quality is something that you should definitely not compromise on when it comes to heat pump installation.